Okeechobee Festival created a new type of Spotify contest that invited fans to predict their lineup, earning 3000+ fan profiles and 7X ROI without promoting ticket sales. Okeechobee knows their fans’ music tastes are constantly evolving. With Facebook interests data so heavily relying on automated assignment outdated likes, they were looking for a more real-time way to assess artist affinity. Spotify presented an excellent opportunity to tap into what fans were currently listening to, which provides a far more accurate understanding of who they‘d like to see. Okeechobee knew that ads based on Spotify affinity data would vastly outperform other interests-based targeting. All they needed was an authentic and engaging way for fans to connect Okeechobee’s team to their current artist interests. There is already tremendous hype surrounding Okeechobee’s lineup announcement. This year, Okeechobee decided to challenge fans to predict their lineup through an interactive contest featuring Spotify social login. To participate, fans connected their Spotify to surface their favourite artists and choose which they thought might play at Okeechobee 2018. 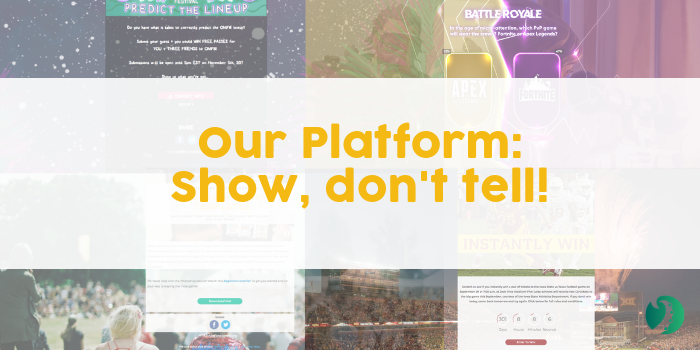 This not only made participation easier for their fans, it gave Okeechobee access to hundreds of thousands of datapoints surrounding their fans‘ affinity to their lineup and other artists. 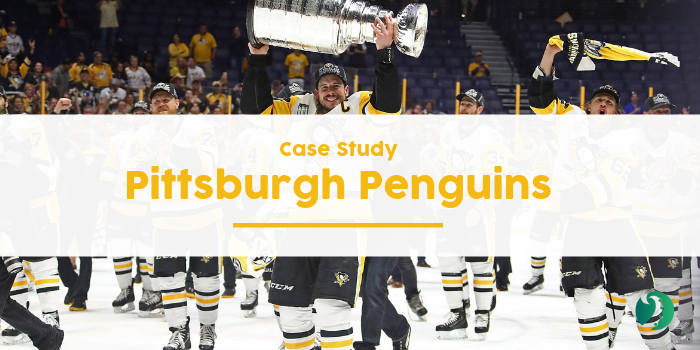 Their team also better understood how their fans were interconnected, as fans invited their friends to join their “team” for a better chance to win. 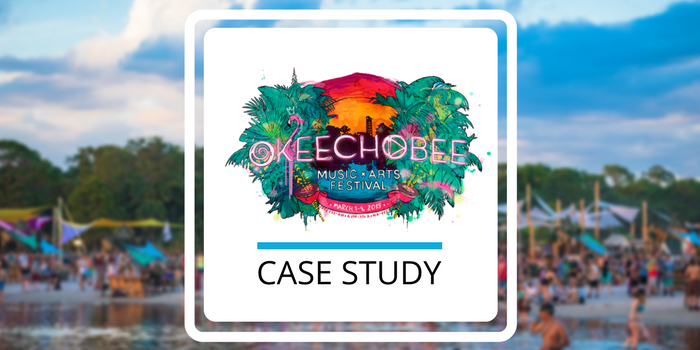 Ultimately, Okeechobee earned over 2,900 fan profiles they can now reach with personalized ads and emails. 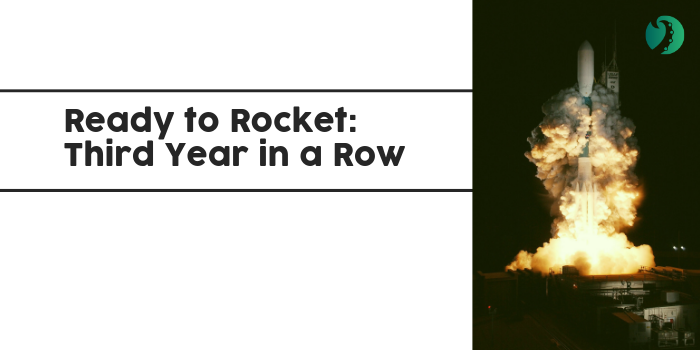 The contest was such a hit that fans immediately bought tickets after entering - resulting in a bonus 7X ROI. Engage your fans today! Contact us for a free consultation.